Celebrating 42+ Years in Business and still in the same location! 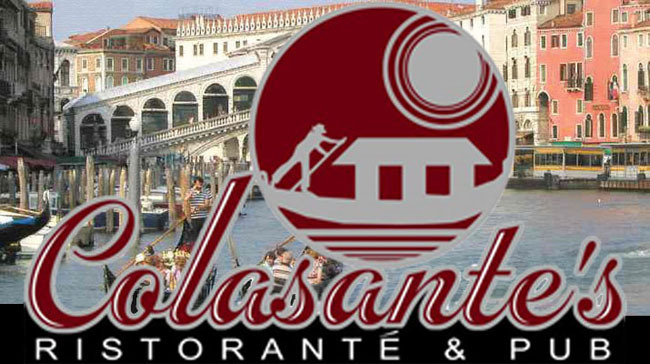 Located minutes from the campus of West Virginia University, across the bridge in Westover, Colasante's is one of the true Italian restaurants in Northern West Virginia. 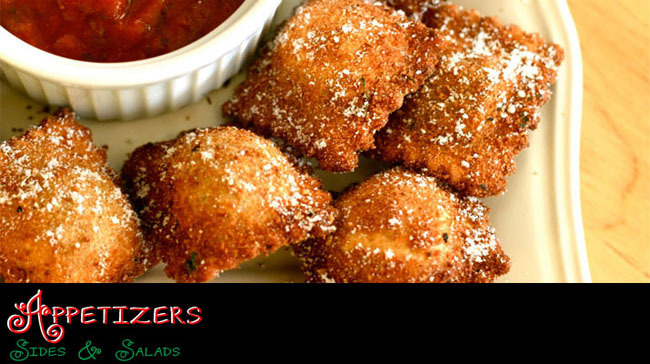 The Colasante family have been sharing their love for Italian food and their family recipes for 40+ years in the same location. 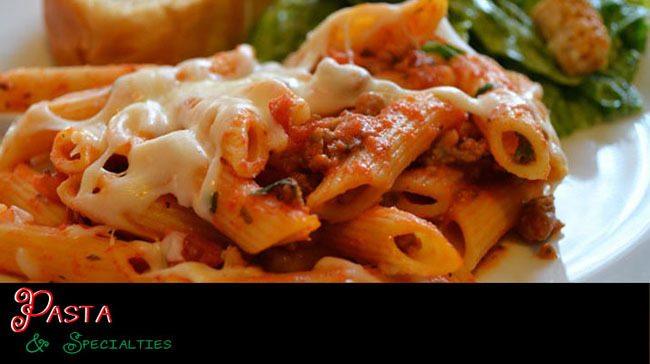 Voted one of the "101 Unique Places to Dine" in West Virginia by the West Virginia Department of Commerce, Colasante's takes pride their family recipes. 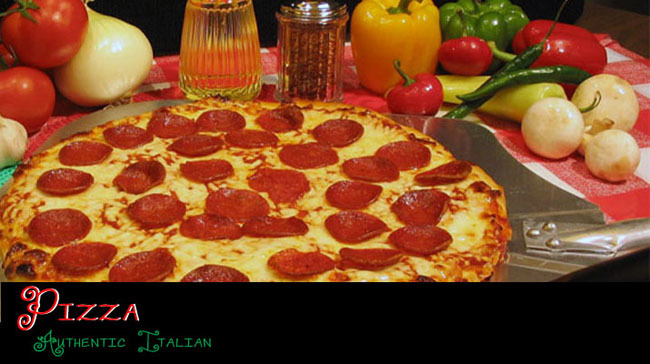 Their pizza starts with homemade dough made fresh daily, homemade pizza sauce and 100% real cheese. Try the "Smokin' Joe Pizza": it truly smokes with hot Italian sausage, jalapeno peppers, hot peppers and onions! Find family dining downstairs and the "Pub Above" upstairs with WV Lottery games, full bar and sports on the screens. 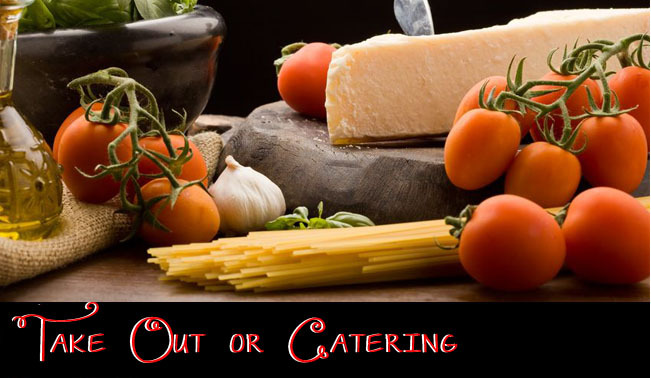 Colasante’s has a kid's menu available, full catering menu including Party Trays for up to 20, featuring pastas, salads, Italian Sausage & Peppers and Chicken Parmesan. 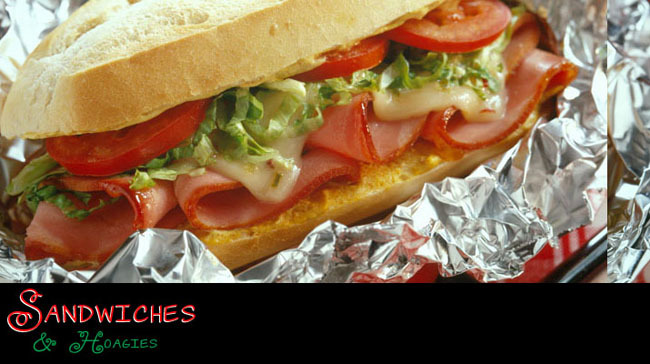 Colasante's offers gift cards, accepts major credit cards, will soon be offering online ordering and has an ATM on-site.